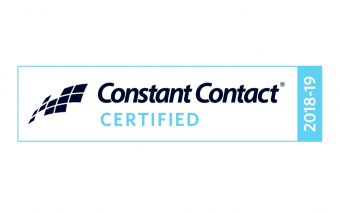 WELLAND, ONTARIO - July 24, 2018 Debi Katsmar, Marketing Strategist and President of PRowl Communications has been named a Certified Solution Provider by Constant Contact, an Endurance International Group company and leader in email marketing solutions. As a Certified Solution Provider, PRowl Communications has demonstrated in-depth knowledge of the Constant Contact email marketing platform and best practices. This ensures participants can easily create more engaging, customized emails that will help grow their clients’ businesses. 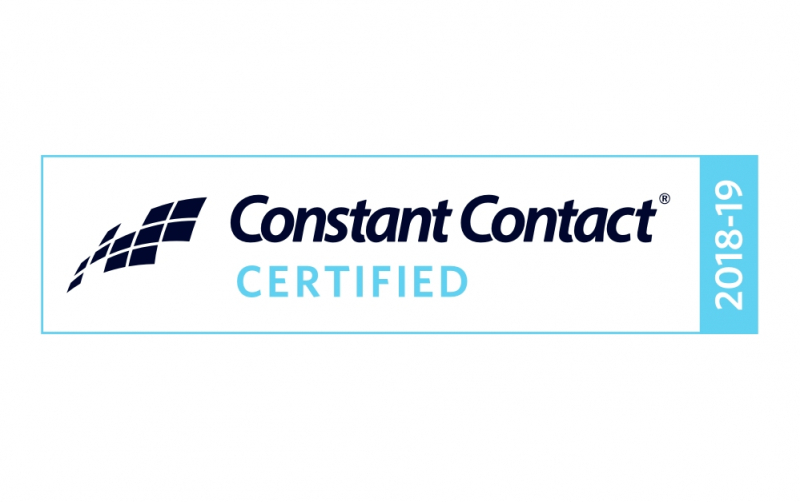 "We are honoured to have earned the Constant Contact Certified Solution Provider designation once again," said Debi Katsmar, President of PRowl Communications. It is an achievement we work hard to maintain and have since the inception of the certification program in 2014 we believe. Since 2006, we have helped hundreds of businesses with their marketing and in particular email marketing best practices to grow their lists and increase revenue. We are looking forward to many more years working with Constant Contact and SMBs throughout Canada and the United States." Endurance International Group Holdings, Inc. (em)Powers millions of small businesses worldwide with products and technology to enhance their online web presence, email marketing, mobile business solutions, and more. The Endurance family of brands includes: Constant Contact, Bluehost, HostGator, Domain.com and SiteBuilder, among others. Headquartered in Burlington, Massachusetts, Endurance employs over 3,600 people across the United States, Brazil, India and the Netherlands. For more information, visit: www.endurance.com .